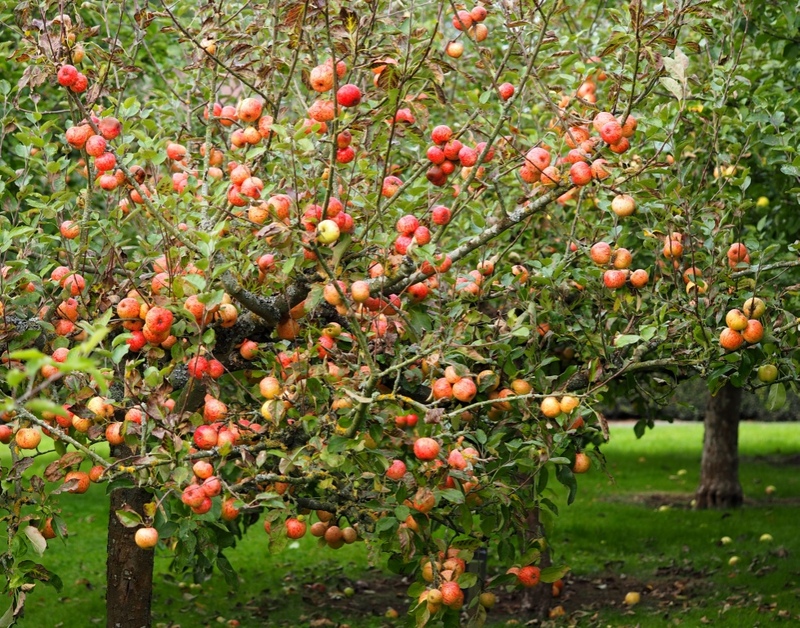 Ailsa is looking for intensity this week so what about this apple orchard inside the walled garden at Berrington Hall? There was a lot of vibrant colour there this week: the fiery reds and sulphuric yellows were in competition. I’m delighted to see so much colour around at this time of year. I shall soak it in to get me through the grey days of the coming winter. Thanks, Jude. You’ve reminded me that we really do need to visit Berrington Hall. Lovely shots. 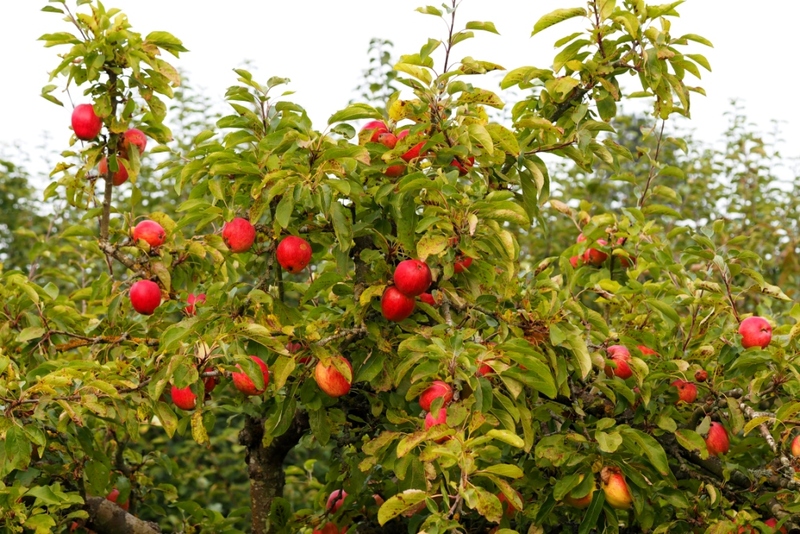 Rosy apples and gold leaves are so joy-making.